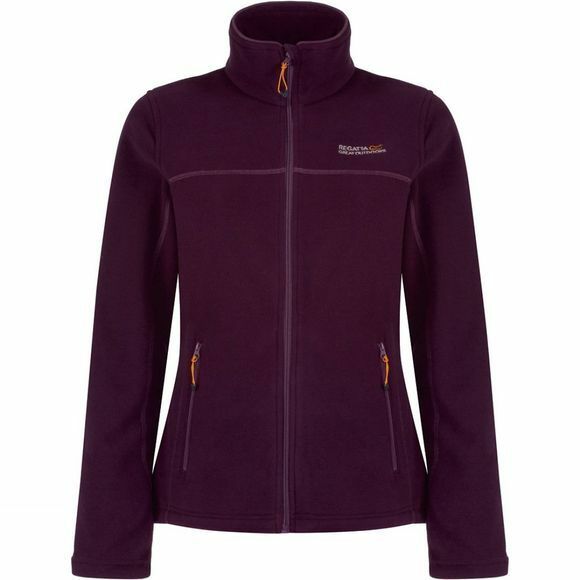 The Women's Nova IIII Fleece is a year-round trusted favourite. 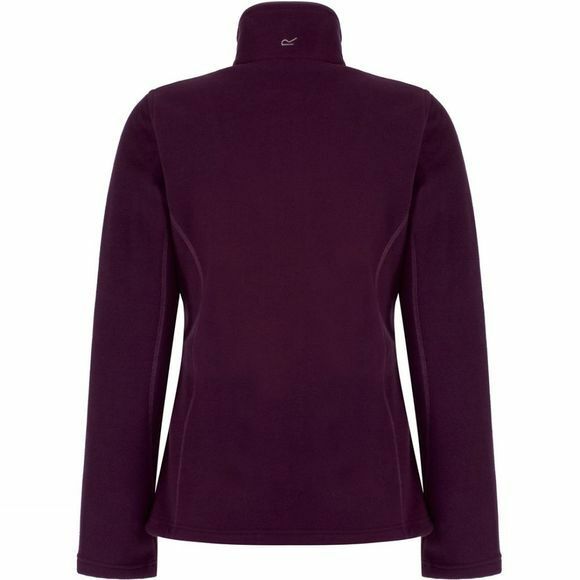 It's cut with a relaxed fit from soft Symmetry fleece with an anti-pill finish for lasting 'newness' and has an adjustable hem to seal in the warmth. It's styled with two handy zipped pockets and a cosy funnel neck, so it works brilliantly as a light jacket during the milder months and as a warming mid-layer on cold winter days.